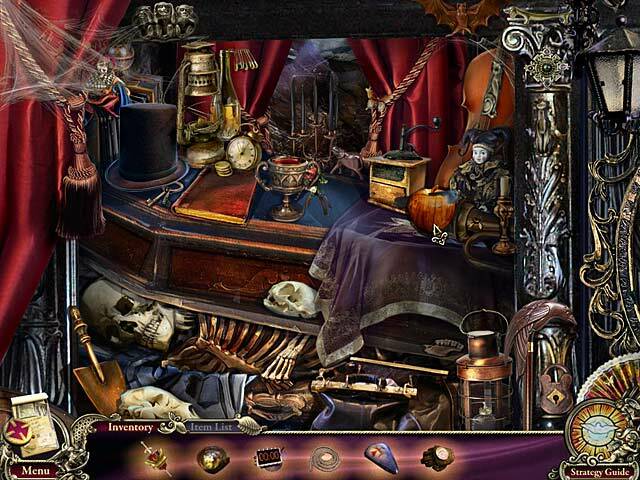 Hallowed Legends: Templar Collector's Edition game download. 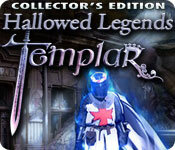 Free download Hallowed Legends: Templar Collector's Edition for Mac. Strange figures have taken over a small town in Hallowed Legends: Templar! 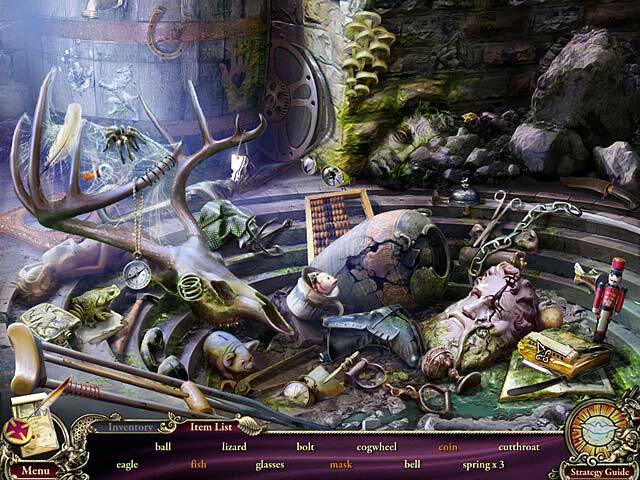 Stop the Knights of the Templar in this exciting Hidden Object Puzzle Adventure game! Travel to your brother and his wife’s hometown and take on an incredible mystery. 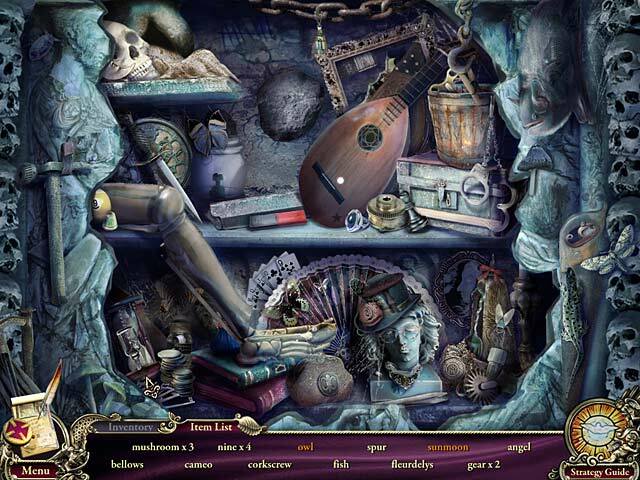 Scour gorgeous scenes and search for important clues as you track down the terrifying evildoer and save the entire town in Hallowed Legends: The Templar! This is a special Collector's Edition release full of exclusive extras you won’t find in the standard version.